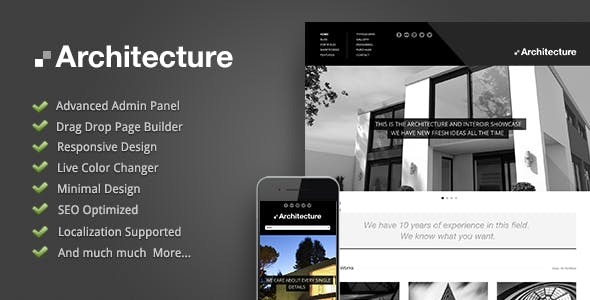 Architecture is a versatile premium WordPress WP Theme especially for industry that needs minimal and modern feels, that suits any business website, and excels in the portfolio and personal website applications. You can choose from beautiful different header layouts, menu and footer for your any blog, web site. This theme is SEO, search engine friendly which helps search engine to analyst your site easily. This WordPress design theme comes packaged with Live Color Changer theme options panel. 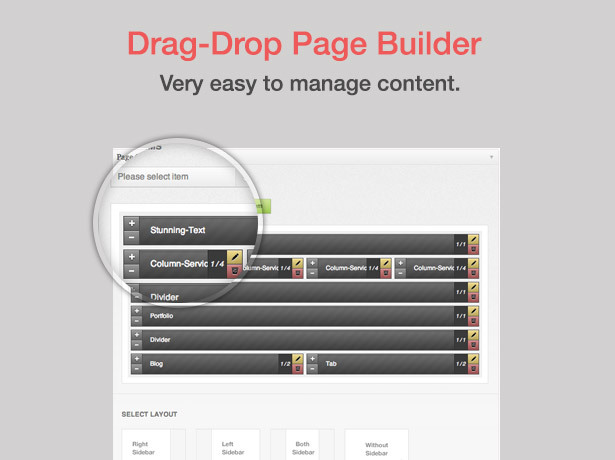 With 6 Footer Layouts, Drag Drop Page Builder, Built-in Shortcodes and Built-in Translator language tool. 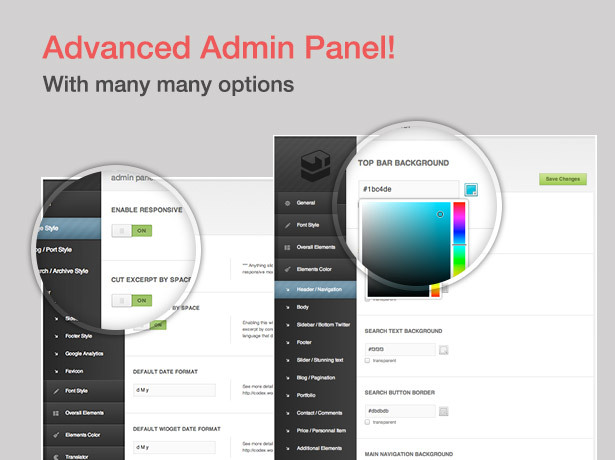 This has Advance Admin Panel Feature which easies any of any backend task. 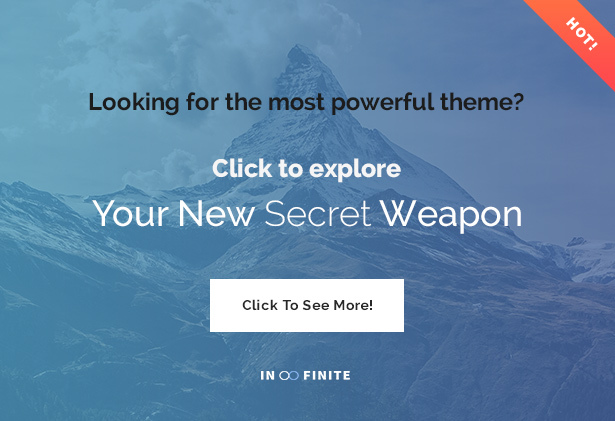 You can use this theme for any architect, architecture, building, creative, designer, estate, home, house, minimal, multi-purpose, portfolio, property, real estate, responsive, showcase niche blogging or personal and professional business.